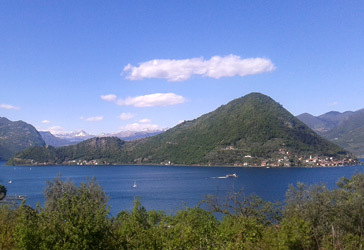 Iseo Bike is the reference point for your Iseo Lake and Franciacorta tours. Between April and September we organise walks and bike tours every week, giving you the opportunity to discover our wonderful region. 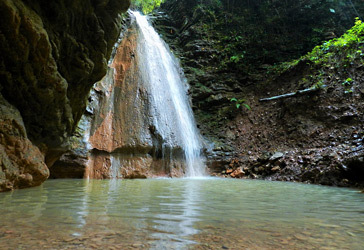 The weekly tours require a minimum number of 4 participants. 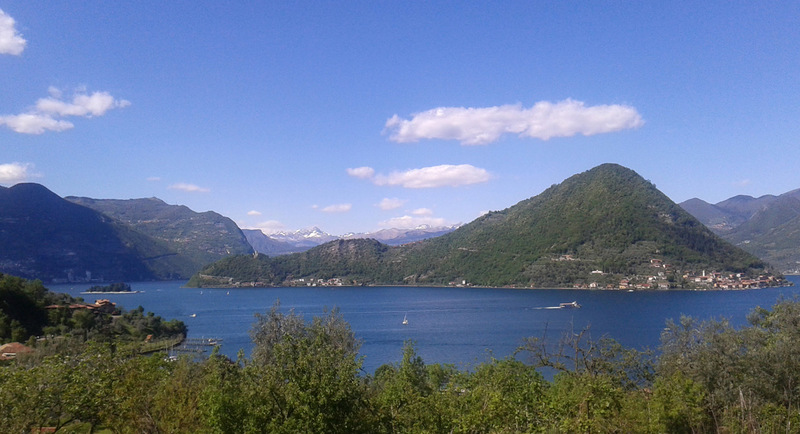 Starting point of the tours, except for the Thursday walk, is the Campsite "Del Sole" (Iseo, 26 Via per Rovato), where we run our business. Make a reservation also if you're not in a group. You will find certainly someone to share an amazing bike tour with! 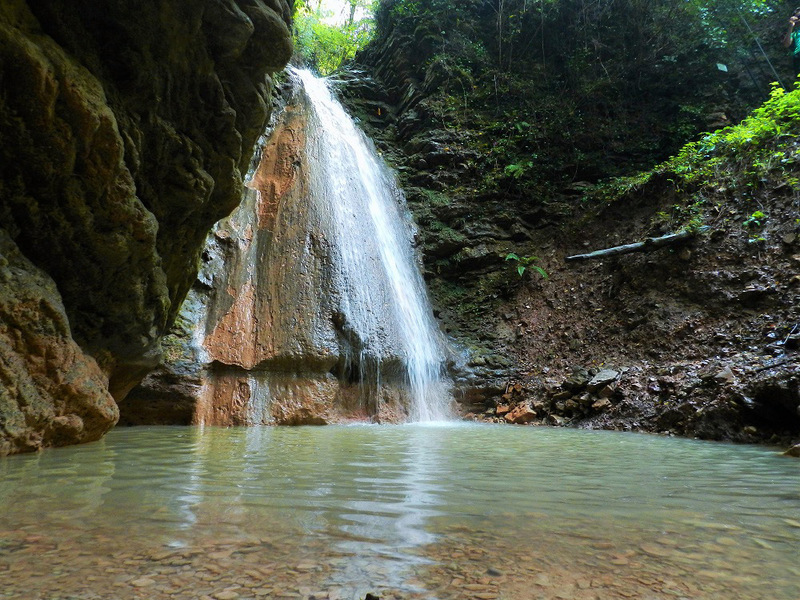 The waterfall track is a pleasant circular walk that develops itself in an unusual and charming environment, along a watercourse in the Val Gaina. 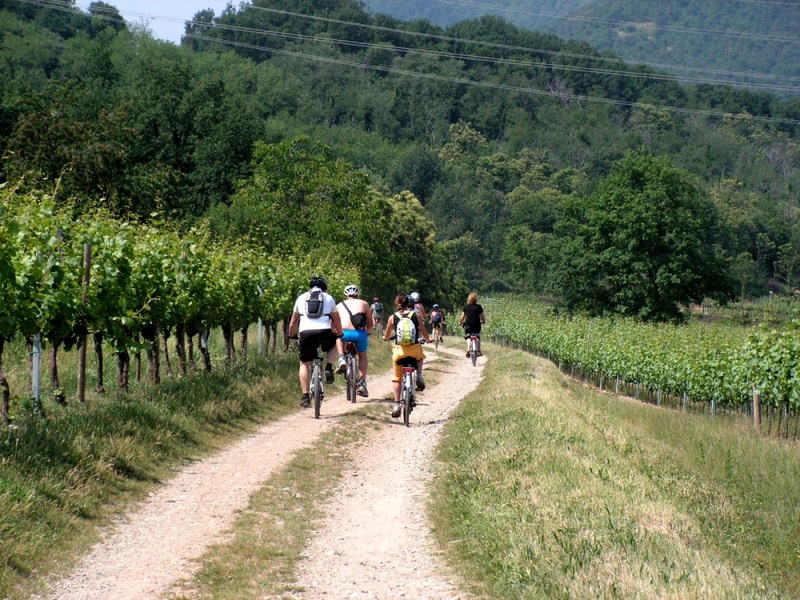 The itinerary starts from Iseo Bike rental shop and carries on to Monticelli Brusati, crossing little hamlets and vineyards. 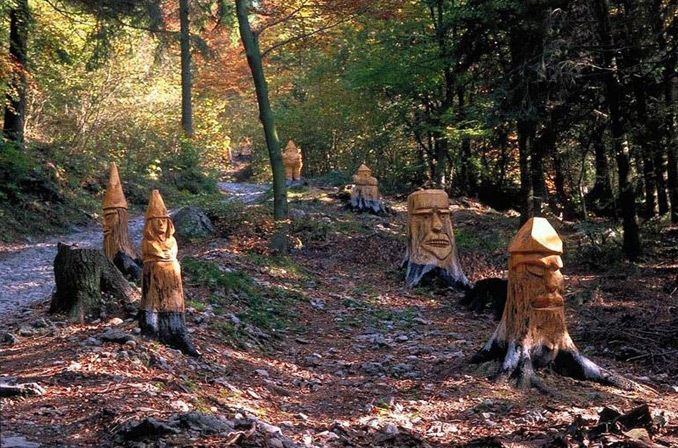 From there you walk over to the waterfalls. Duration: 2 hours by bike + 2 hours on foot. Price per person: € 35 – incl. bike rental and guided tour. 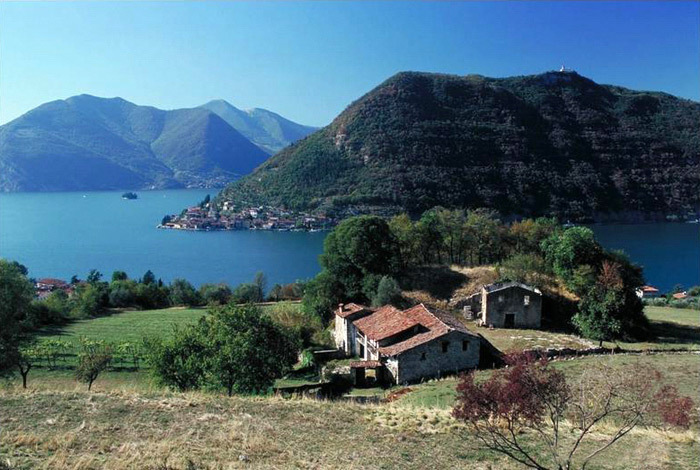 Monte Isola is the biggest lake island in Europe. It has been enlisted among the club of "Borghi più Belli d'Italia" (the most beautiful Italian villages), thank to the island's richly evocative setting. From the pier a path gets you to the top of the island, where the Sanctuary is located and from which you can enjoy a breathtaking view. Duration: 40 minutes by boat + 3 hours on foot. Price per person: € 35 – incl. boat ticket and guided tour. The so called "Antica Strada Valeriana" is an ancient hilly route that runs along the lakeshore, among olive groves and old hamlets. 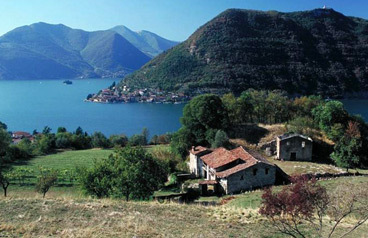 It offers one of the most impressive landscapes of the lake. 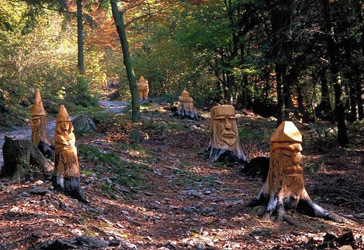 A walk gets you to an enchanted forest, after admiring the beauty of the famous "Piramidi di Zone" (hoodoos). Duration: 4 hours by bike + 3 hours on foot. Price per person: € 60 – incl. bike rental and guided tour. 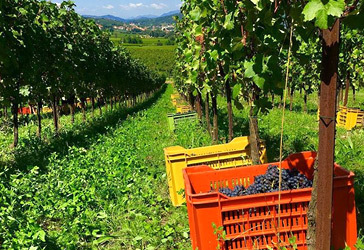 This is a tour along the Franciacorta Wine Route among rows of grapevine and impressive sceneries. 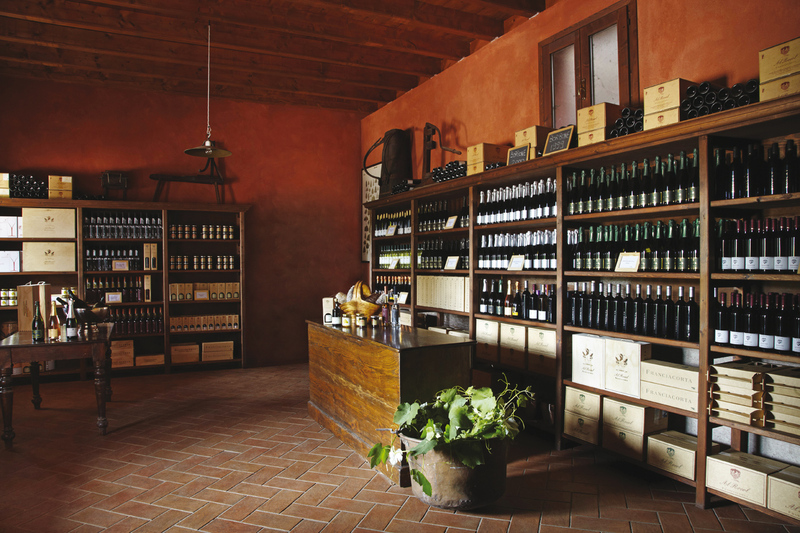 It ends with a visit to a winery and wine tasting. Duration: 4 hours by bike + 1 hour at the winery. Price per person: € 45 – incl. 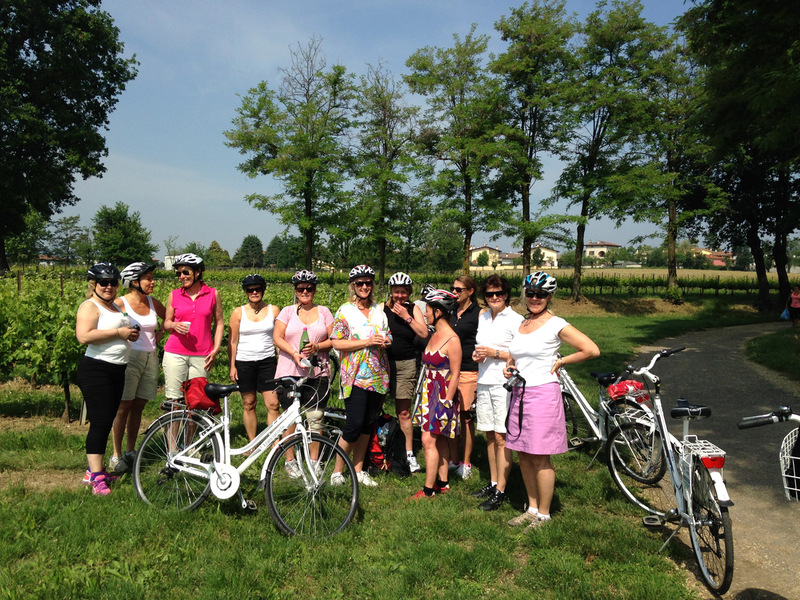 bike rental, guided tour and wine tasting. 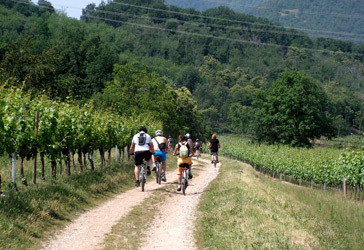 This is a bike tour that includes the wine tasting at one of our wineries. A map concerning the suggested itinerary is included. Price per person: € 16 – incl. bike rental and wine tasting. 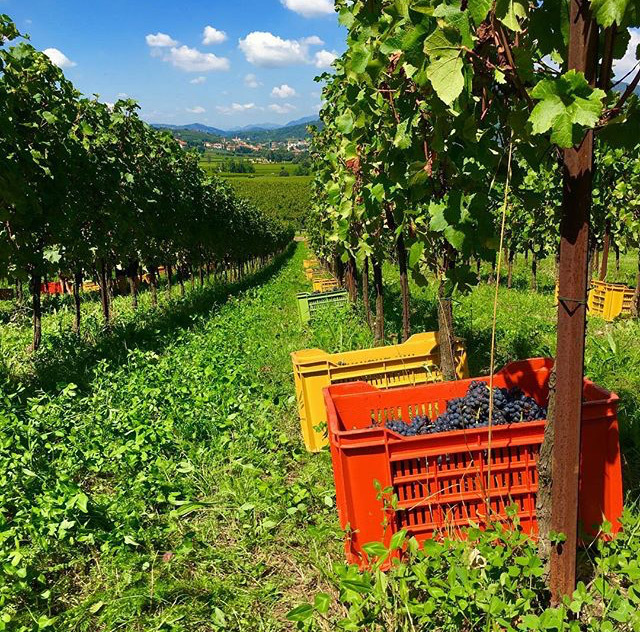 Guided itinerary among the vineyards of the farm Al Rocol (Ome), which produces Franciacorta wines and white and red Curtefranca wines. 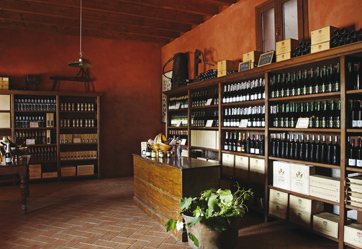 Afterwards, a tasting of the appreciated wines of the winery takes place.